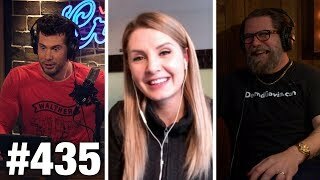 Jam packed show talking Virginia Democrats in blackface, bears babysitting your kids, and how the left will help re-elect Donald Trump? 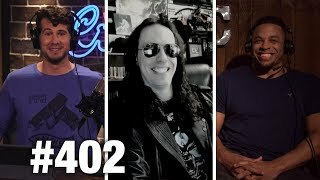 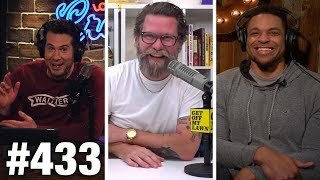 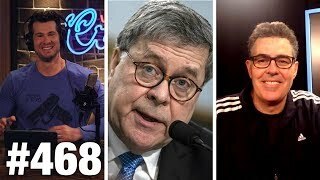 Gavin McInnes stops by to talk SPLC lawsuit (and more), Hodgetwins sit third chair, and Owen Benjamin calls in! 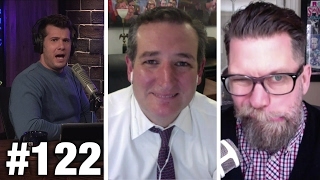 Go to www.DefendGavin.com to support Gavin McInnes and free speech Want to watch the full show every day? 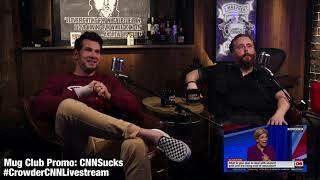 Join #MugClub! 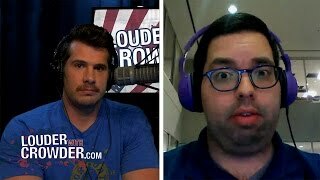 http://louderwithcrowder.com/mugclub Use promo codes "student" "veteran" "military" to get daily access for $69/year! 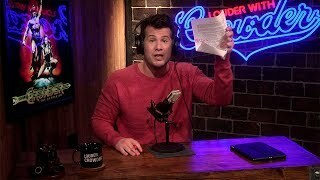 Shop the official #LWC store: http://louderwithcrowdershop.com More at http://louderwithcrowder.com Follow me on Twitter: https://twitter.com/scrowder Like me on Facebook: https://www.facebook.com/stevencrowder... 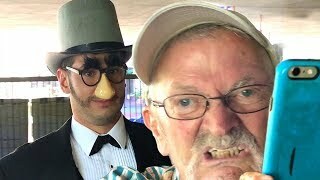 Check out more of my videos! 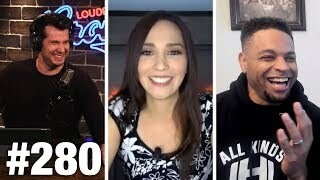 UNDERCOVER IN ANTIFA: Their Tactics and Media Support Exposed! 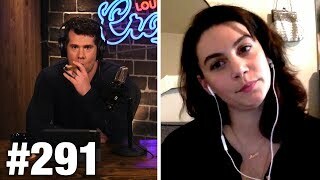 https://www.youtube.com/watch?v=RmNz2... REAL CONVERSATIONS: I'm Pro-Gun | Change My Mind https://www.youtube.com/watch?v=APC2j... Social Justice Warriors Get Owned In Epic Rant By Comedian (Crowder) https://www.youtube.com/watch?v=oss7K... HIDDEN CAM: "Gun Show Loophole" Exposed! 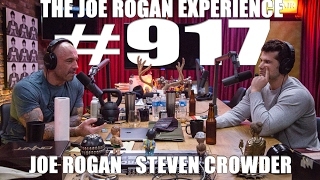 https://www.youtube.com/watch?v=UEihk... Crowder Crashes a Feminist Film Festival in Underwear! 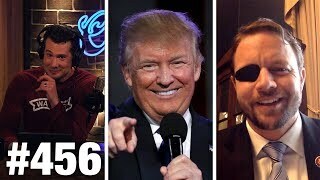 https://www.youtube.com/watch?v=aWJT0... FAIL: Eminem Rips Donald Trump on BET (PARODY) https://www.youtube.com/watch?v=NrdT1... 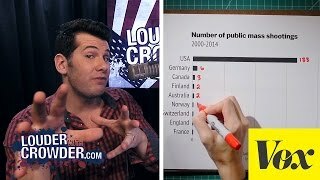 Pop culture and politics from the most politically incorrect comedy channel on the web. 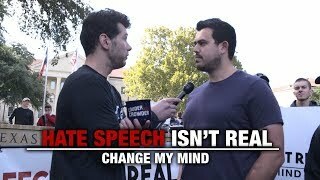 Hippies and Muslims hate me!